The Nakba, or "day of catastrophe," remains the central issue of struggle for the Palestinian people. Commemorated each May 15th, the Nakba began in May 1948 when the State of Israel was founded on Palestinian lands, leading to the forcible expulsion of 75% of the indigenous population. Today, over 5 million Palestinian refugees remain in refugee camps in countries around the world, unable to return to their land and homes. They are the oldest and largest refugee population in the world.  With the announcement, just one day before the Nakba, that Israel has settled with hundreds of Palestinian political prisoners on hunger strike, we reflect on 64 years of Israeli occupation—and Palestinian resistance—with a survey of Verso's responses to this struggle. The official Middle East "peace process"—if it had ever been pursued in earnest—lies in tatters after the Second Lebanon War, Operation Cast Lead, and Israel's continuing expansion of illegal settlements. 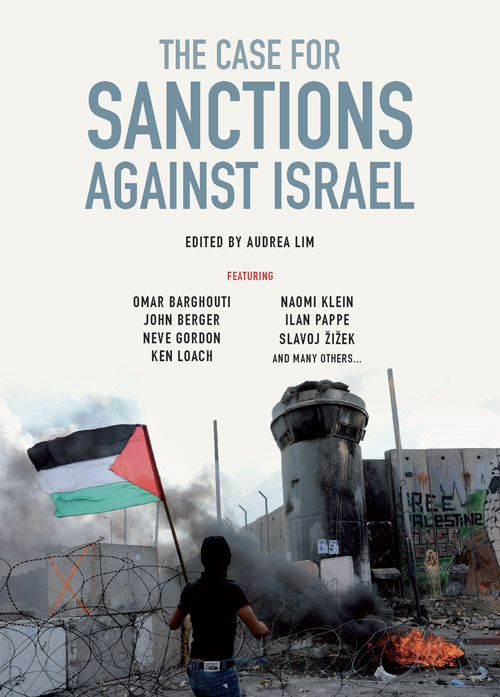 Released in 2012 on the Nakba, The Case for Sanctions gathers leading voices in a thorough overview of the Boycott, Divestment and Sanctions (BDS) movement. This intervention considers all sides of the argument—including detailed comparisons with the South African experience—and has contributions from both sides of the Separation Wall, along with an impressive list of international commentators. A groundbreaking account of Jewish and Israeli history that provides the intellectual foundations for a new vision of Israel's future. 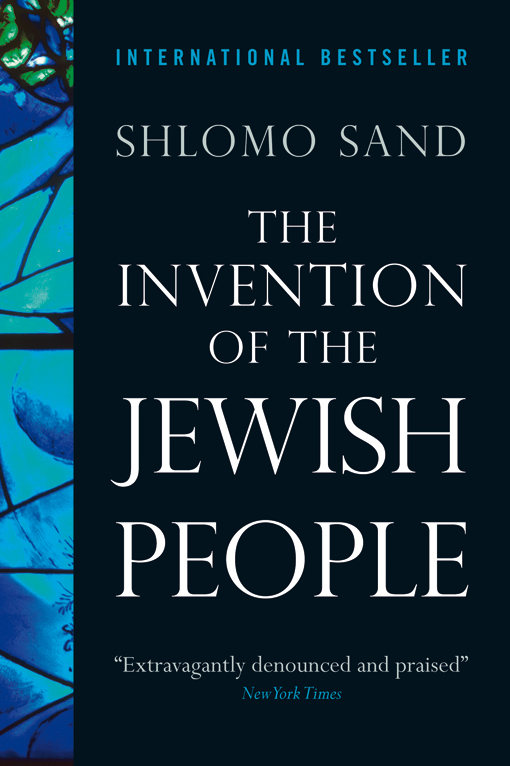 Exploding the myth that there was a forced Jewish exile in the first century at the hands of the Romans, Israeli historian Shlomo Sand argues that most modern Jews descend from converts, whose native lands were scattered across the Middle East and Eastern Europe. 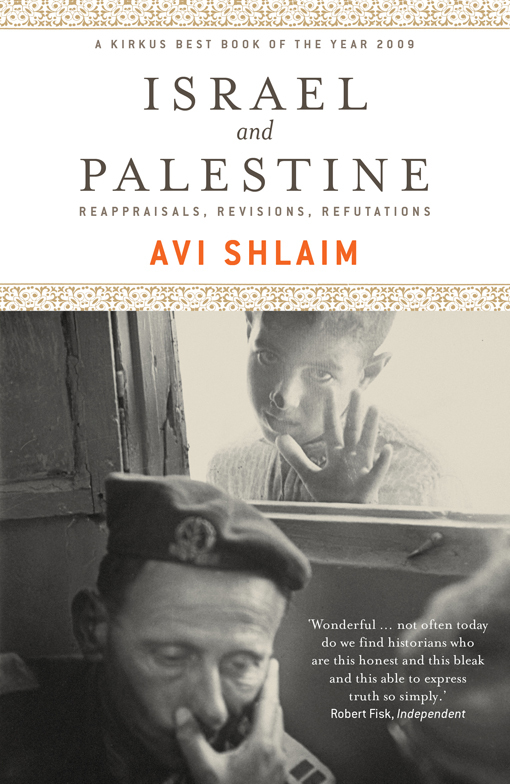 Avi Shlaim reflects on a range of key issues and personalities in the Israel-Palestine conflict. 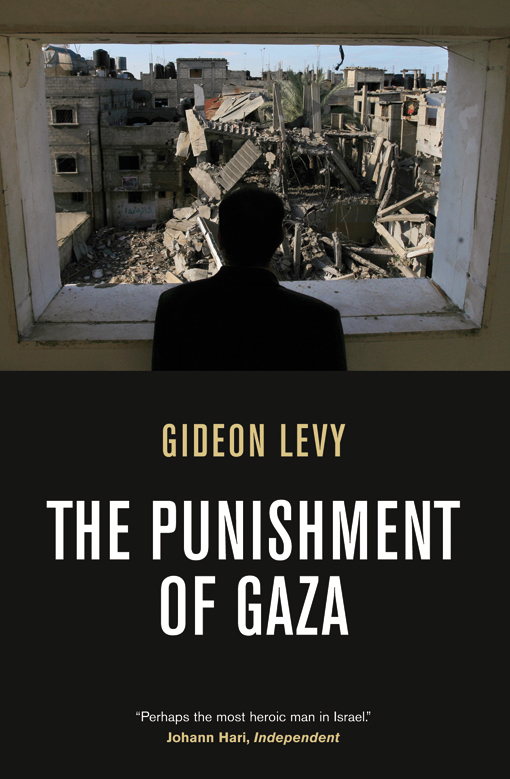 From the 1917 Balfour Declaration to the 2008 invasion of Gaza, and from Yasir Arafat and Ariel Sharon to Edward Said and Benny Morris, this volume places current events in their proper historical perspective. 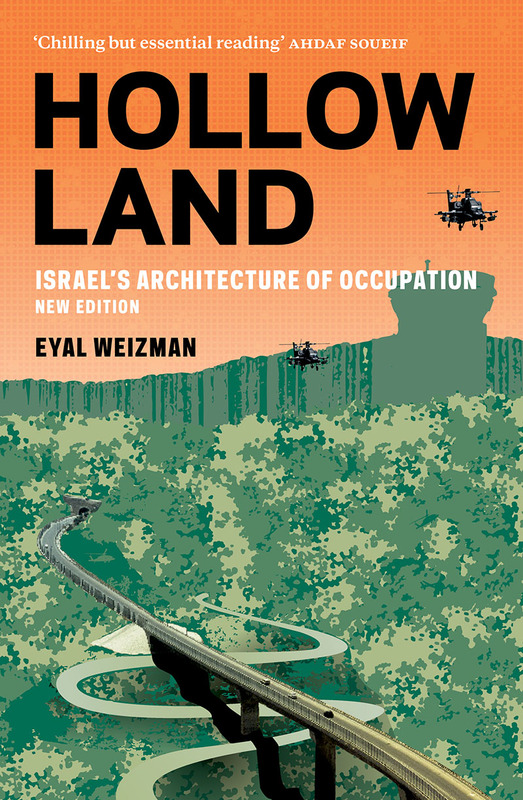 From the tunnels of Gaza to the militarized airspace of the Occupied Territories, Eyal Weizman unravels Israel's mechanisms of control and its transformation of Palestinian towns, villages and roads into an artifice where all natural and built features serve military ends. 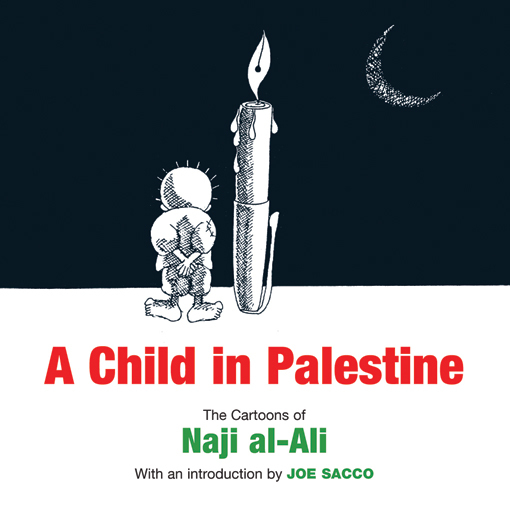 Beloved Palestinian cartoonist Naji al-Ali made his name with satirical cartoons critical of both the Israeli occupation and corrupt PLO leadership—these unapologetic renderings of life in the Occupied Territories were to cost him his life. This book collects the most gripping of his works, with an introduction by graphic novelist Joe Sacco. 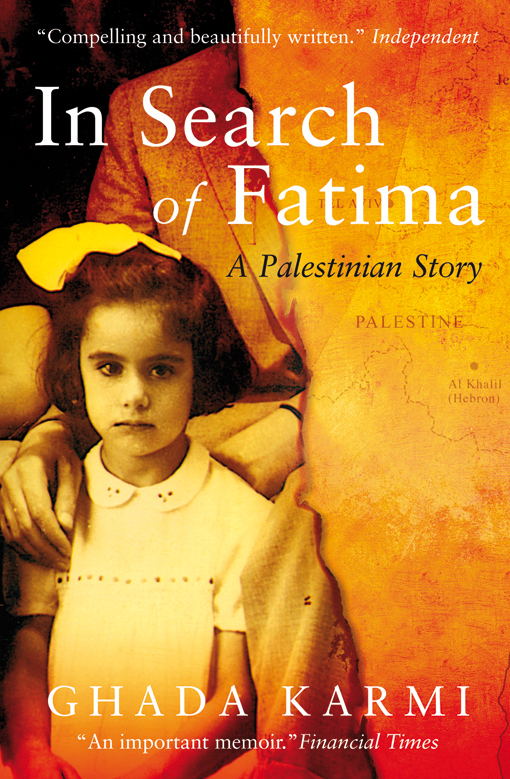 An intimate memoir of exile and disposession, this book reflects the author's personal experiences of displacement and loss against a backdrop of the major political events which have shaped conflict in the Middle East. 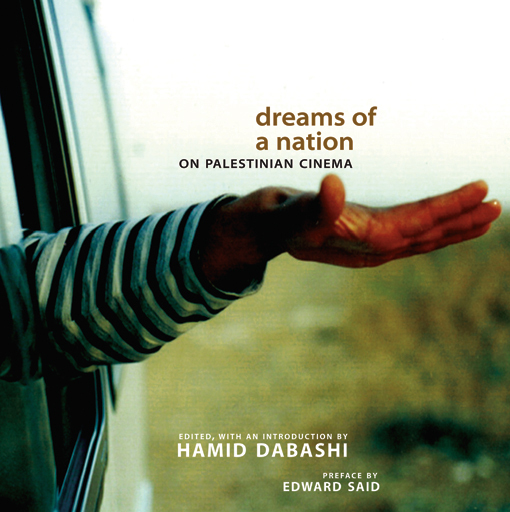 Filmmakers, critics and scholars discuss the extraordinary social and artistic significance of Palestinian film. The story behind Israel's assault on Gaza, by the acclaimed Ha'aretz journalist. 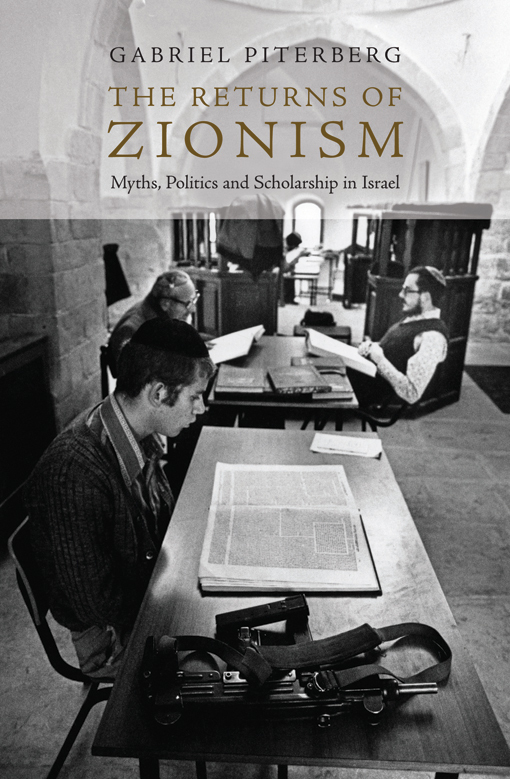 A meticulously researched exposé of the corruption of scholarship on the Israel-Palestine conflict. While we commemorate the Nakba each 15th of May, for Palestinians, Nakba continues every day. It takes many forms, including the expulsion of Palestinians from their homes to allow for the expansion of Jewish-only settlements, the forced displacement of Palestinians to make way for the construction of the apartheid wall that surrounds the West Bank, and the stifling of daily life in the Gaza Strip, where over 1 million Palestinians have been internally displaced and remain trapped by the ongoing siege. The struggle continues.